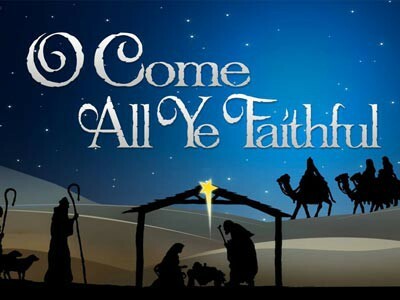 Join us for our annual Christmas Program on Thursday December 10th at 6:15 pm. Our 4 year old and 3 year old classes will be performing Christmas songs! We will have cookies and refreshments following the program. Sanctuary doors open at 5:45 pm. Don’t miss this adorably heartwarming performance!